This week's first impressions bring us a web drama and a historical drama. Will you be watching? Accidentally in Love is a fun little web drama. It's as if “So I Married an Anti-fan” fused with “My Little Princess”. The story follows the quirky experiences of an idol and covert damsel. After a disastrous first meeting, they serendipitously attend the same school, and even worse, assigned seatmates. 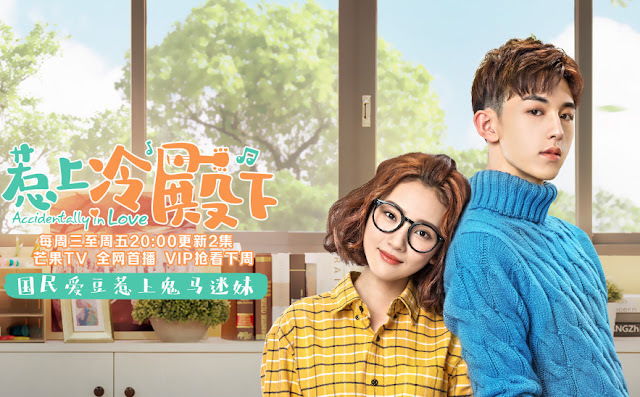 The first two episodes are creative and fun (particularly the accidental kissing scene), however, come episode three the cliches, plot holes, and yawning from boredom, bubble to the surface. - Contributed by Andrea Kurzee. 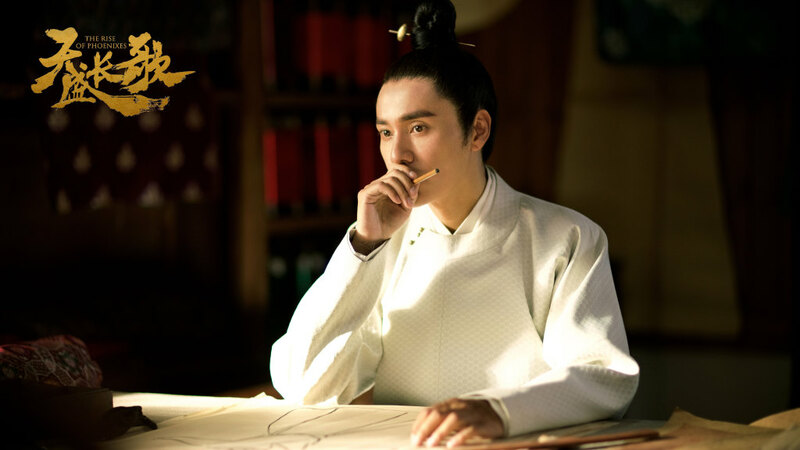 The story delves right into the introduction of our hero, Ning Yi, played by Chen Kun. 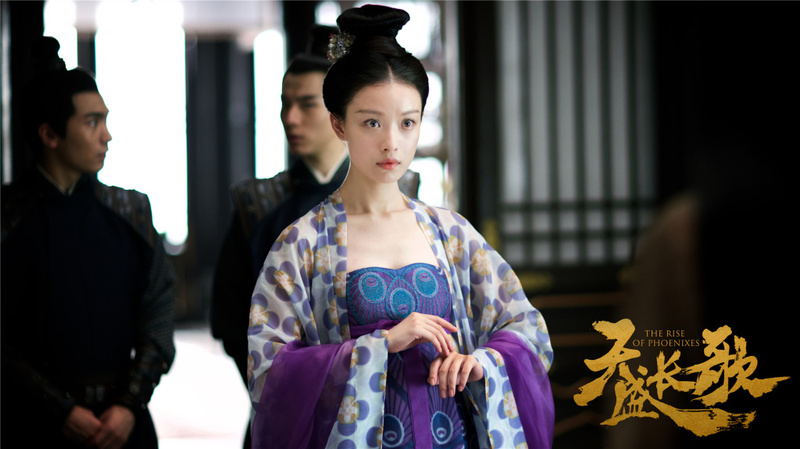 Prior to watching the drama, I did feel that Ning Yi had a likeness to Nirvana in Fire's Mei Changsu and I still do. Both are smart and strategic with ulterior motives and people that they are plotting to takedown. Ning Yi comes off rather odd (he laughs and cries at random!) though I still find his character interesting by design. I went into The Rise of Phoenixes with certain expectations and found that the show delivers in many respects. With A-grade performances and a quality production that feels very much like a movie, there are hardly any negatives to dwell on yet I'm not sure that I'd keep watching. It's good, but not so addictively great that you can't tear your eyes away even for a single moment. But then you kind of have to since it's the kind of show where you need your thinking cap on. I also wish there was more of Ni Ni and the others. Four episodes into the drama and still no Yuan Hong, Wang Ou, Bai Jingting and Zhang Xiaochen. I feel a degree in Mandarin is needed for me to truly enjoy the dialogue and Period Chinese language used in this drama. There are so many superb aspects to this drama but the pace is just too slow...... I will leave till the end to speed thru the drama. And only selects sections I enjoy to watch properly.